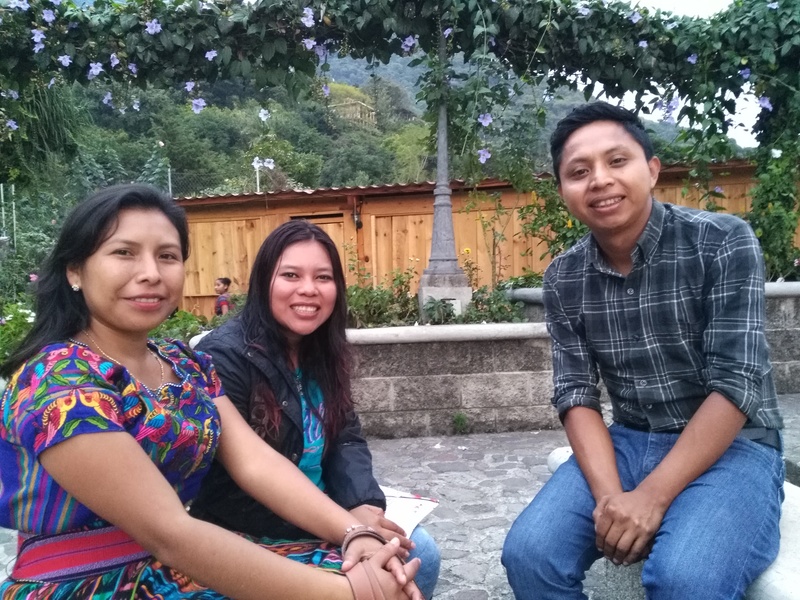 When we heard the public school in San Marcos was hosting a multi-city teachers meeting, inviting teachers from all around Lake Atitlan, we jumped on the chance to meet with educators from other communities. Daisy, our Executive Director, spoke to over 200 teachers and administrators about One Egg a Day, and our vision for how to end the 70% child malnutrition in the region. After the meeting, three local School Directors tracked Daisy down. They had already heard of One Egg a Day and were eager to learn how they could bring the program to their students. We told them we’d do everything we can to bring One Egg a Day to their students. Our strategic goals in 2019 are to continue building the Community Hen Farm, launch mandatory Nutrition Education Workshops at our One Egg a Day partner schools, and expand One Egg a Day to serve more students in need. How does this expansion impact our budget? With a budget of $25,000 we can feed all 2,100 across 4 schools in 2019! Help us fight to end child malnutrition in Guatemala. Donate today, any amount helps! Previous Previous post: 2018 in Review: Happy First Birthday to San Marcos Foundation!